Contractors-Insurance.ca is a Canadian website that connects contractors looking for insurance with insurance brokers and insurance companies. We work with licensed insurance professionals across Ontario, Canada that specialize in providing insurance for contractors to ensure that our website visitors get the best possible service. The brokers we assign you in most cases specialize with your specific niche. The reason we do is because we want to make sure that you get the cheapest possible price along with the best possible policy for your business. 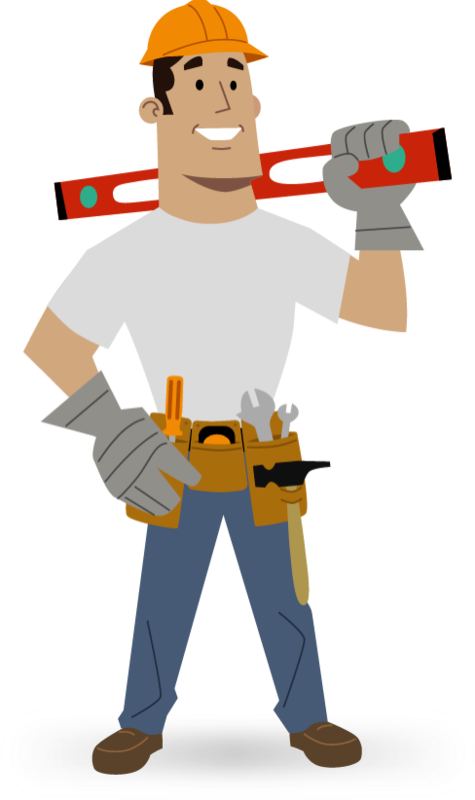 Example – If a roofer requests a quote on our website, we then proceed to connect that roofer with an insurance broker who works with roofers regularly. By doing this, the roofer looking for insurance will deal with a broker who knows what he is doing and in return will receive top notch service! You submit a request on our website. We review your contractors insurance/bonding requirements. Our team connects you with a licensed insurance broker that specializes and has extensive experience working with your industry. The assigned broker contacts you to help you get started with attaining the bonding or insurance you need! We are NOT licensed brokers. Our job is to connect you with a broker that is an active license holder with RIBO (Registered Insurance Brokers of Ontario).